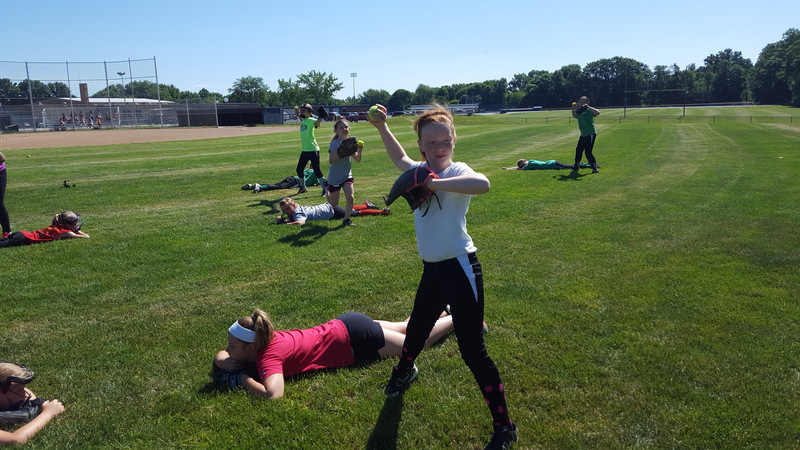 individual softball skill development and/or mental training skills. mental skills strategies to help the athlete improve their individual performance. Team Camp -a one, two, or three day camp that affords the opportunity to work on both individual skills and team concepts. Mental skills and team building can also be incorporated along with instruction during games. Youth Coaching Clinics - a 2 to 4 hour training session for coaches and parents with instruction on skill progressions, drills, team concepts, and practice planning for youth organizations and teams. A great way for the new coach or parent to learn how to properly teach the fundamental skills and strategies of the game. Camps and Clinics can be set up with organizations, teams, rec leagues, or prior to tournaments.